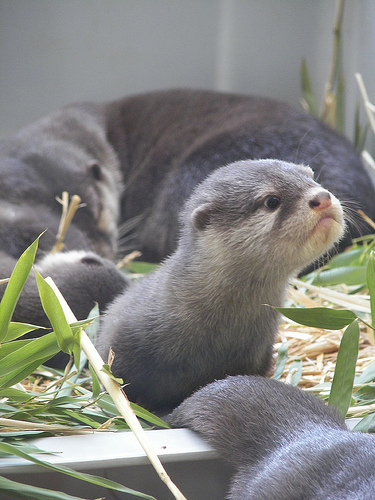 Today’s baby small-clawed otter was snapped in April at Tacoma’s Point Defiance zoo by “How I See The World Around Me” at flickr. This photo is just begging to be captioned. Bring it, Troll, bring it!